Greetings from Dreams® Resorts & Spas! Today we’re going to show you the true beauty of the Dominican Republic and show you why this travel destination should be next on your vacation wish list! Our spotlight is shining bright on the Dominican Republic from Dreams Resorts & Spas! Seniors Stay Free at Dreams Punta Cana! Happy #TravelTuesday to all of our guests and fans of Dreams® Resorts & Spas! It’s a senior spotlight at Dreams Punta Cana Resort & Spa and we are excited to share a new promotion that’s happening now! Seniors stay free at Dreams Punta Cana Resort & Spa! Dreams Punta Cana Gives Back! 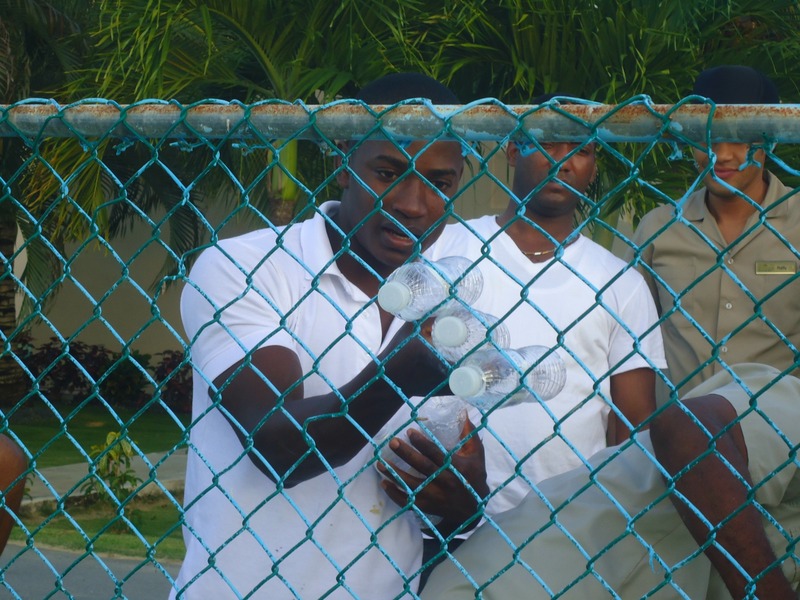 Each day at Dreams® Resorts & Spas, we strive to offer luxurious beach vacations for each and every one of our guests. We cannot forget, however, the local populations that make the culture of each destination vibrant and full of life. 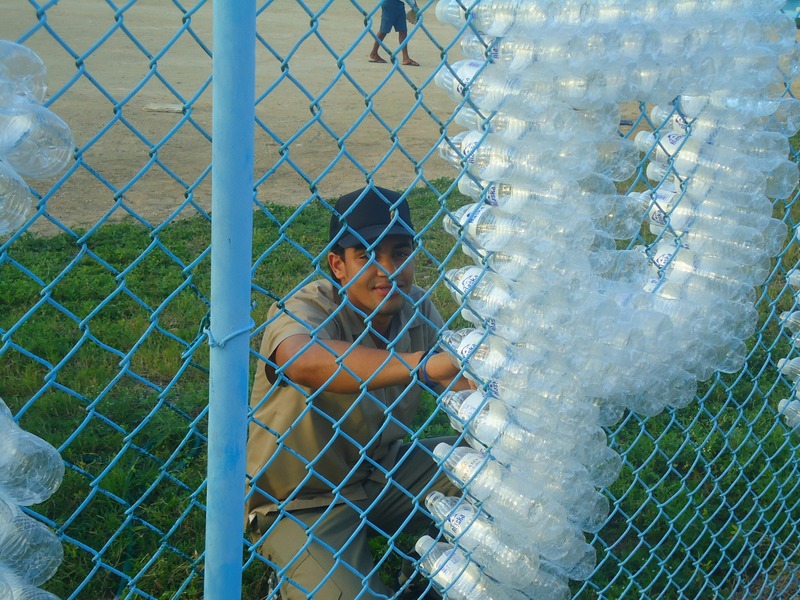 Recently at Dreams Punta Cana Resort & Spa, our employees’ dedicated time and resources to aid Escuela Básica Yonu, an elementary School in the Municipality of Las Lagunas de Nisibón in the La Altagracia Province. Read on to see the commitment our employees have to the local community! 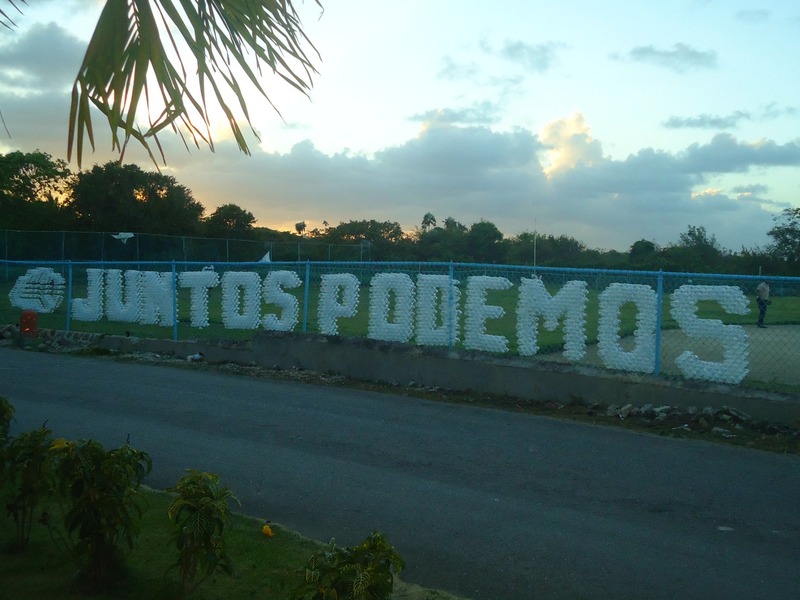 Staff from Dreams Punta Cana Resort & Spa donated their time to fixing up a local elementary school. Dreams Palm Beach Punta Cana recently had the pleasure of receiving a visit from Liam D. and his family for a very special family vacation. Liam, the youngest of three, has Meningitis and has been very sick in the hospital over the past five years. For his sixth birthday, Liam and his family chose to visit to Dreams Palm Beach to create happy memories as a family. Dreams Palm Beach Punta Cana was thrilled to receive a visit from Liam’s Smiles and his family for Liam’s 6th Birthday. Photo courtesy of Liam’s Smiles. At Dreams Palm Beach Punta Cana, we know how fortunate we are to spend every day in beautiful Punta Cana! With lush tropical gardens and palm-studded beaches facing a turquoise Caribbean Sea, Dreams Palm Beach Punta Cana is an idyllic haven for couples and families alike! We take great pride in our home which is why it’s also incredibly important to us to give back to the community that gives us so much! 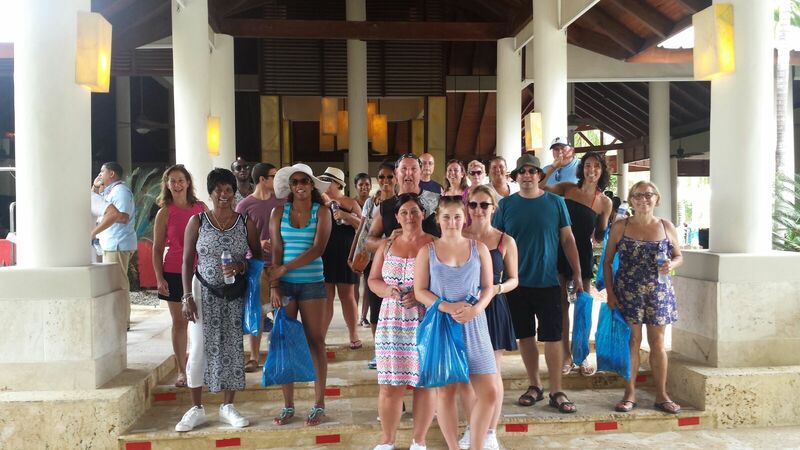 Guests at Dreams Palm Beach Punta Cana participate in the weekly “walk for a good cause” activity. 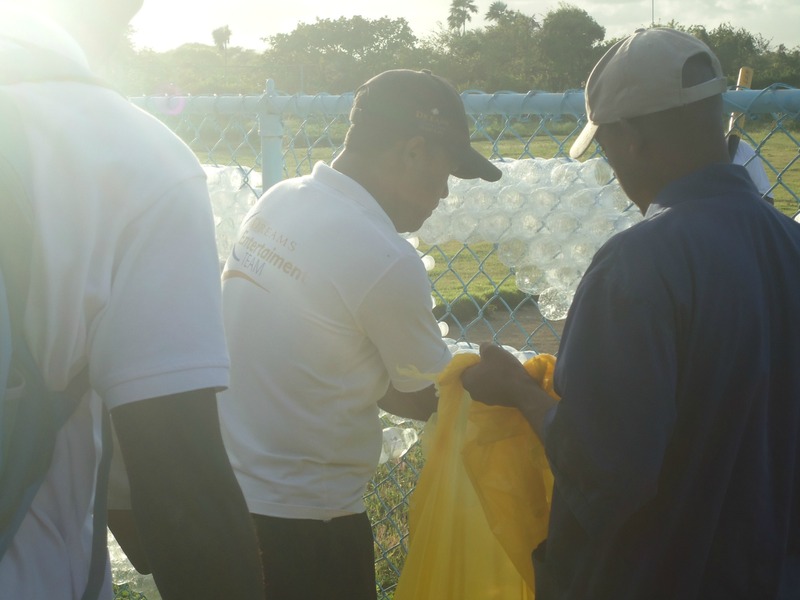 Every Thursday, employees from Dreams Palm Beach Punta Cana and guests alike participate in “Walk for a Good Cause.” Our group visits a local school in Cabeza De Toro, nearby to Dreams Palm Beach Punta Cana, and bring lunch boxes to the children at the school. These lunch boxes are specially prepared at Dreams Palm Beach Punta Cana and contain items donated by the resort, local businesses and special treats that our guests contribute themselves. 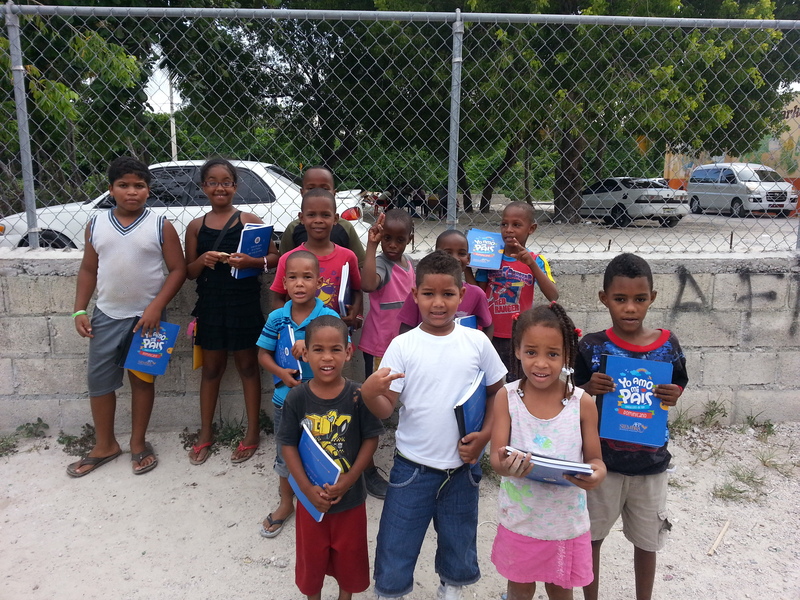 Children from the Cabeza De Toro school nearby Dreams Palm Beach Punta Cana! We absolutely love giving back to our community and look forward to our Walk for a Good Cause event each and every week! If you’re planning a trip to Dreams Palm Beach Punta Cana, be sure to join us – it’s an enriching experience you’ll never forget!